Quince & Co has introduced 8 new colors into their American sourced wool line. Chickadee, a springy sport weight, is the first base for the new colors. Poppy, Slate, Wasabi, Came, Malbec, Sedum, Fjord, and Belize. The colors will be phased into Quince’s other wool yarns: Finch, Lark, Osprey, and Puffin. Find Chickadee and the other Quince fibers at www.quinceandco.com. I enjoy your feedback, comments on the blog, and questions. Feel free to write to me at Paulaef@aol.com or on Ravelry as PrairiePiper. I’m on Instagram as knittingpipeline. 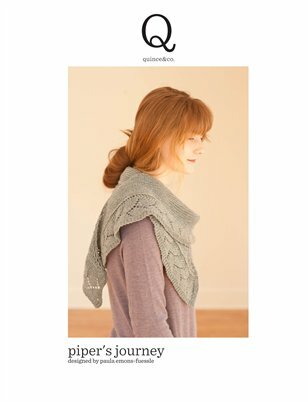 Kevin visits Knitting Pipeline today to talk about what pipers wear. 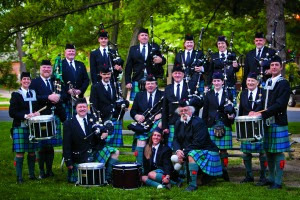 We play with Celtic Cross Pipes and Drums. See videos and read about our band on our website. 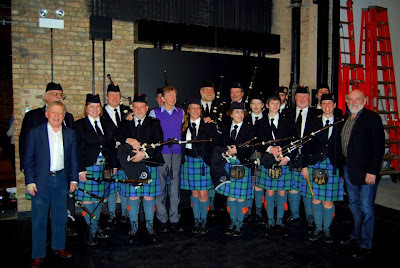 This is our official uniform which is what we wore when we played with The Chieftains. Glengarry, oxford style shirt with black tie, wool jacket, belt, sporran, kilt hose, flashes, and ghillie brogues. I’m going to postpone the drawing for the copy of Topsy-Turvy Inside Out Knit Toys by Susan B Anderson until next week’s on Wed morning. Knittyknitknits is donating all proceeds from her design The Pearl Tower to Relay for Life/American Cancer Society. 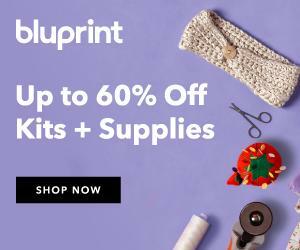 Craftsy Sale until Sept 21st—please click on link in sidebar on this page. 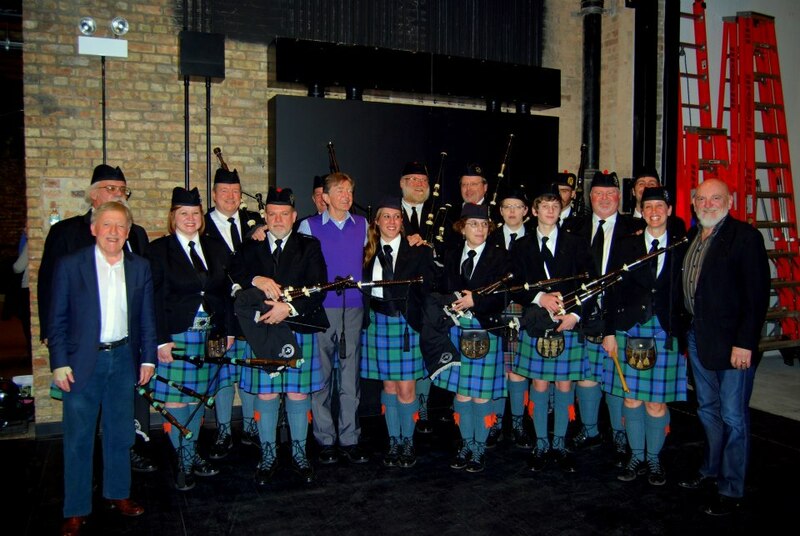 Wearing Dutch Pipes and Drums sweatshirts at Walk for Alzheimer's 2013. Glenn is my piping teacher and friend of 17 years.